I love chunky accessories. They can so easily transform a simple outfit into a stand-out-of-crowd look. And I love watches. I believe a watch is definitely something that is worth investing to. Good watch will last you for a life time. Idealy it’s good to have two watches. One sporty one and one elegant. But I found a solution that doesn’t require this. 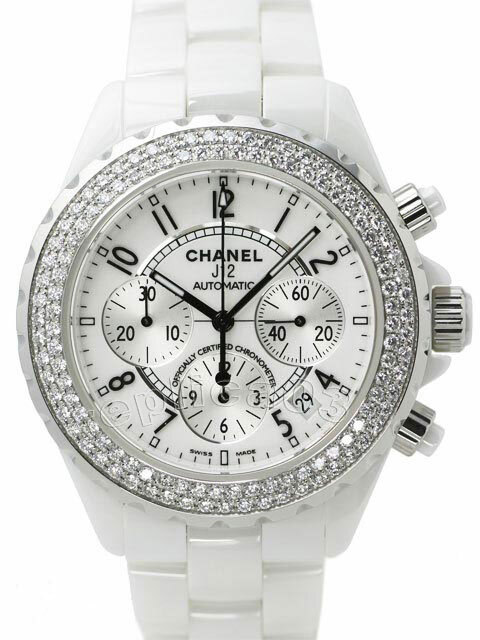 And it’s this beautiful Chanel watch. It’s quite big and bold but sooo beautiful. It looks quite casual but will look great with evening outfit as well. It’s my definite style lust. Unfortunately there is no way I can afford it but maybe one day.. In the meantime I’ve seen loads of similar styles inspired by this timeless piece.